Don’t know what’s wrong with your car? You can’t fix your car if you don’t know what’s wrong with it. 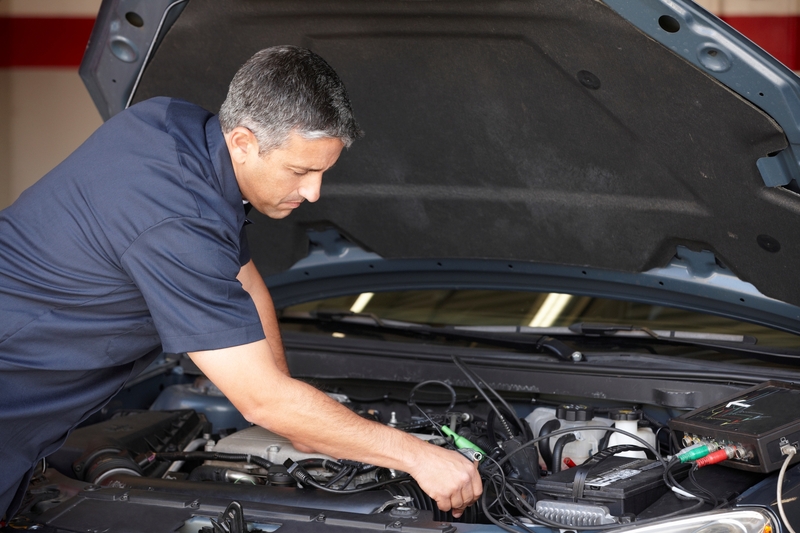 If your vehicle isn’t running correctly, making strange noises, or a warning light on your dash has come on; our professional staff will use diagnostic tools and their expertise to find the problem. 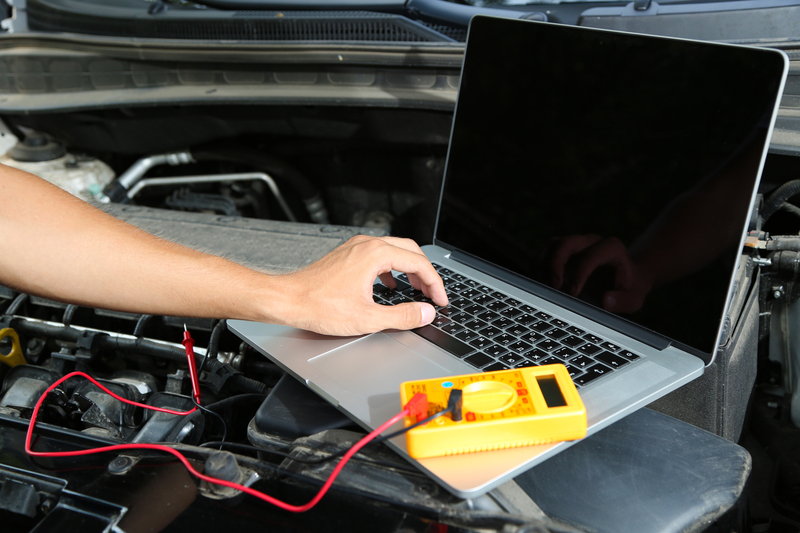 You can get a quick and reliable diagnosis of your car problems by our team. Once the problem has been identified, we'll give you possible solutions. We work on all makes and models. There is no job we cannot do when it comes to cars. Contact us today and have one of our friendly analysts take a look at your car and help you get your car back to being healthy. At North End Auto Body, we're here to restore your vehicle to pre-accident condition! From minor dings to major collision, our skilled technicians have the experience, skills and proper equipment to fix your vehicle. At North End Auto Body we work with you and your budget in order to get you back on the road quickly an safely. 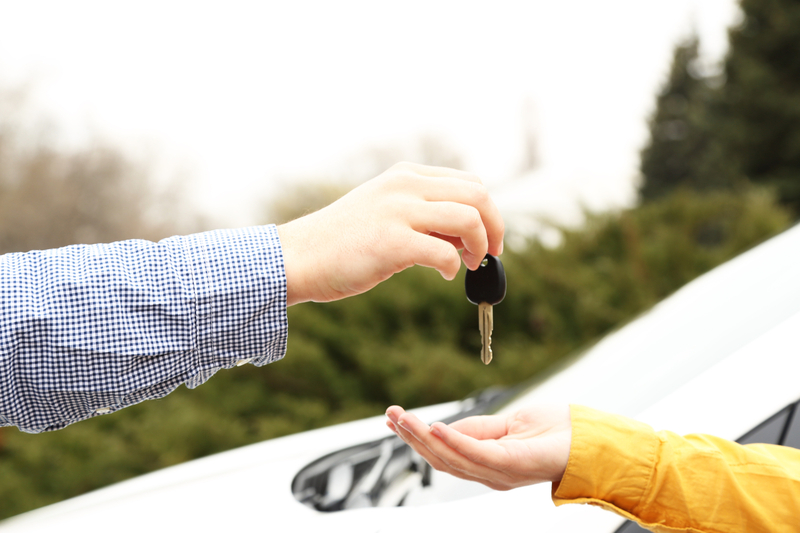 Need a car, check out our inventory. If you didn’t see what you wanted let us know what you’re looking for; we can help you find it.